Spring Cleanup – Time to revitalize and refresh! We pick up debris, get rid of unsightly weeds, remove leftover leaves, and prepare your beds for mulch as part of our regular spring cleanup. We'll also be glad to perform other lawn and property maintenance – just ask for an estimate. Our clients take pride in their homes and say that our work adds value to the property and the neighborhood. We agree. Unless you love cold-weather sports and lots of snow, the end of summer comes way too fast, doesn't it? But never mind, because SMLandscaping will batten down your hatches (well, not literally) in preparation for those stark winter months. 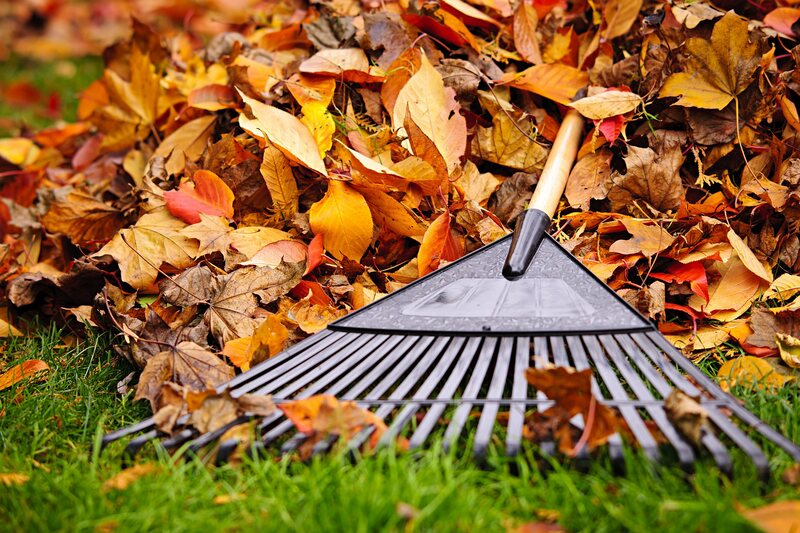 You can rely on us to blow out fallen leaves, cut down your ornamental grasses, pick up debris, take care of minor pruning, and haul everything away while you work or play.